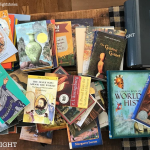 I read this article and wanted to share it with you: Six Types of Children's Books for a Beautiful Home Library https://blog.sonlight.com/six-types-of-books.html. I don’t know if that is completely true, but I like the memory of the library in Disney’s Beauty and the Beast, or some of the stately libraries on gorgeous estates, filled with leather-bound volumes. 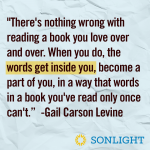 At Sonlight, we want your children to have a personal library they love. So when they read about biremes (ships with two levels of oars) in Sonlight B, they run to the shelf to pull out a book about triremes (ships with three levels of oars) in Sonlight A, to compare the pictures. Or when they read about making oil paints in Science B, they remember what they learned in their ARTistic Pursuits art book about how paints were made hundreds of years ago, before paints came in tubes. The education interweaves, and as children find new friends in their books, they refer back to their older book friends. But the library we want you to have is not only for reference! Here are six different types of books that we hope you have in your home library. 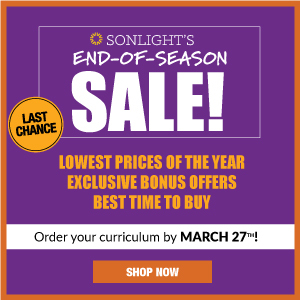 The longer you use Sonlight, the richer your home library will become because our curriculum is filled with these six types of books. I love that. The best books welcome rereading. The pleasure of the current reading is an overlay on the memory of the pleasure of the previous reading. 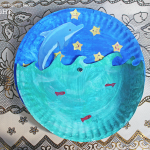 I relive the beauty with the memory of the beauty I experienced before. 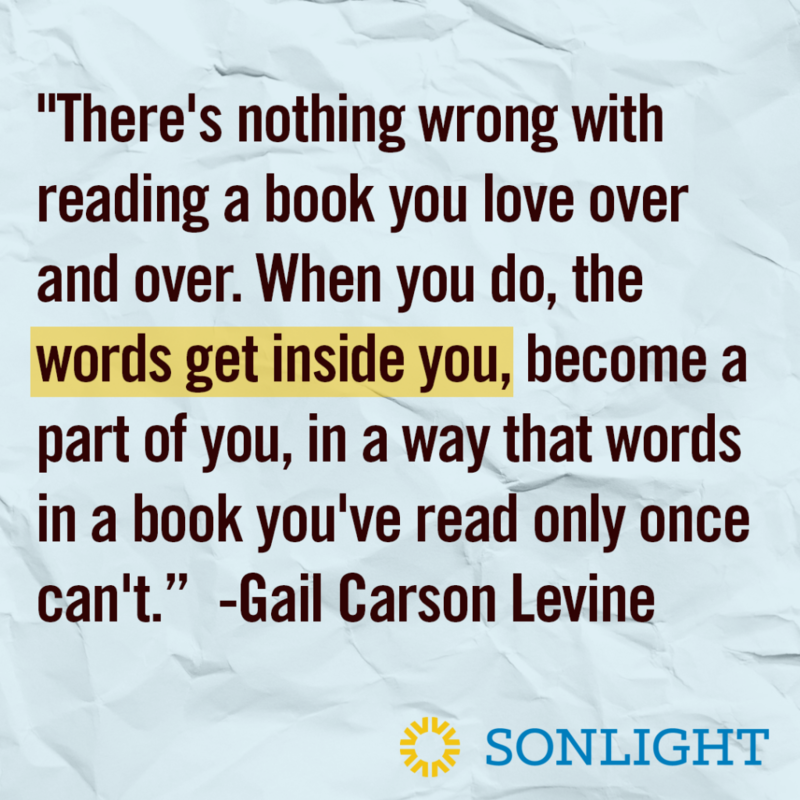 Sonlight books welcome this kind of rereading. I have read The Horse and His Boy (in Sonlight F) more than a dozen times, and the way the pieces weave together still delights me. For me, The Horse and His Boy is like the story of Joseph in the Old Testament, where the events that were foretold come to pass but not the way you might expect, and only after much struggle. This book reminds me that just because I might be in the midst of struggle right now, the end might be very different from the middle, and this stage of struggle won’t last forever. Sometimes I need that reminder. 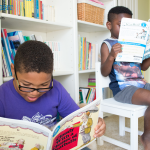 We want your children to have continual access to books that they love, books that they reference, books that they remember. As Christians, we take seriously Paul’s instructions to the church at Philippi to think about things that are true, noble, right, pure, lovely, admirable, excellent, praiseworthy. Of course, the Bible itself contains many stories of hard things: from the destruction of the Egyptians in the Red Sea, to the temper tantrum of Jonah, to the death of Jesus on the cross. Yet the Bible satisfies Paul’s list, and encourages the reader to walk in righteousness . . . even as it acknowledges the existence of evil. Fill your home library with titles that don’t skirt hard things, but create a starting point to understand truth, nobility, loveliness, and excellence. Thus, even though the end of Charlotte’s Web might make us cry, we know that we have read about lovely and praiseworthy friendships. You probably have a few types of books that you particularly enjoy. My favorite genres are either adventure or coming-of-age novels, and self-help books. My sons prefer science fiction and history. My husband prefers economics. Whether you like mysteries or nonfiction, history or Christian romance, each of us tends to choose books from our favorite genres. But if you always gravitate to the same genres, imagine all the great books you are missing! 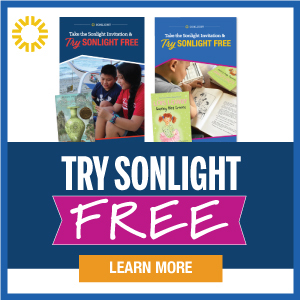 Sonlight’s founder, Sarita, enjoys introducing customers to books they would not likely discover on their own. That's why the programs include a wide variety of genres. And because the books are integrated in complete packages, even if you wouldn’t normally pick up a particular book, the Instructor’s Guide prompts you to read a biography, romance, historical fiction, mystery, or other work. You’ll sample books from genres you might not normally consider. 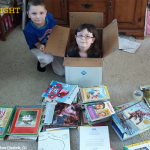 And you will probably discover that both you and your children love the selections even when you initially judged the book a bust by its cover. 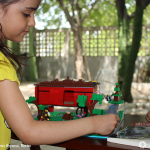 Children should read books with different difficulty levels, rather than always focus on books at the edge of their ability. Just because a first grader can read at a third grade level doesn’t mean that that child always should read at that level—any more than you, as an adult who can read college texts, should consistently read at that level. 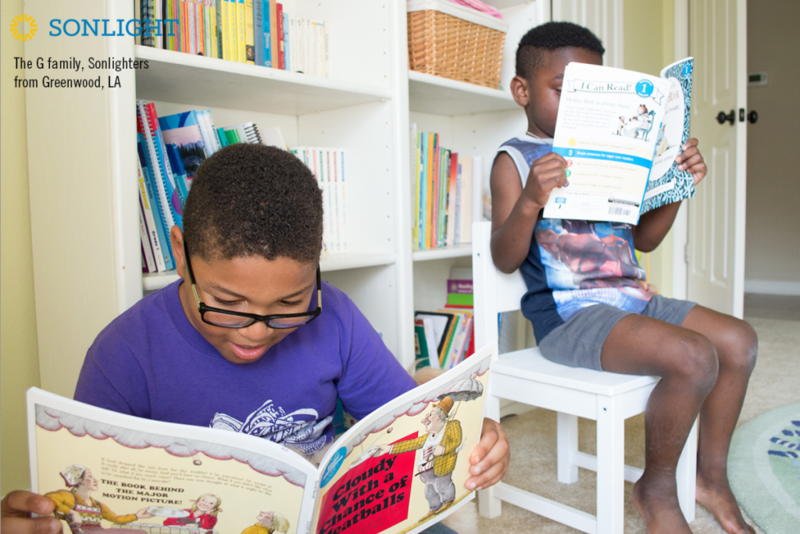 Each book in your home library contributes to a balanced education, providing a variety of experiences. 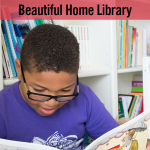 Sonlight pursues three forms of diversity in the books it includes because we think your home libraries should reflect an abundance of perspectives. Books from a variety of authors. Books whose authors and characters come from backgrounds other than Western Europe. Books by both male and female authors, and approximately equal numbers of male and female main characters. We deal with this on a regular basis at my house, too. 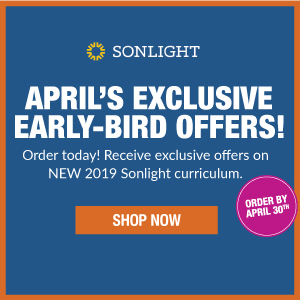 This common Sonlight problem is a problem I’m thrilled to have. We hope that your library is filled with books that grab your children's imagination to the extent that they can't bear to stop reading each day. 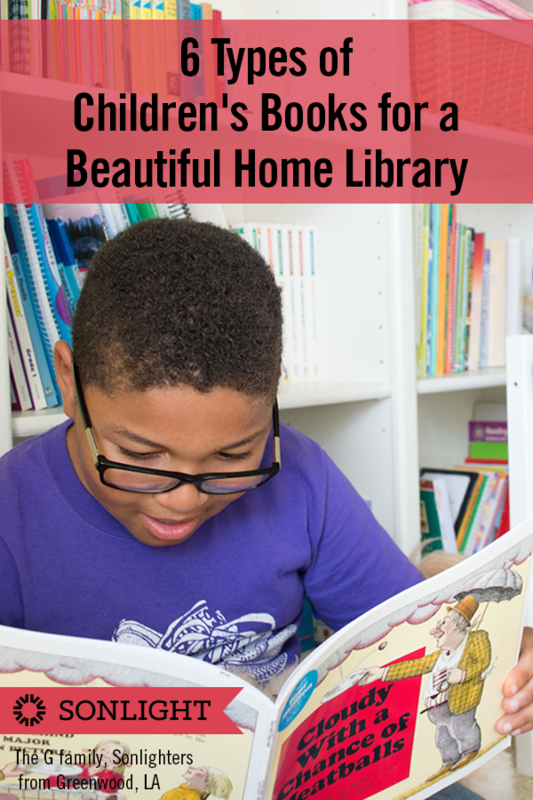 Ready to start building your home library? 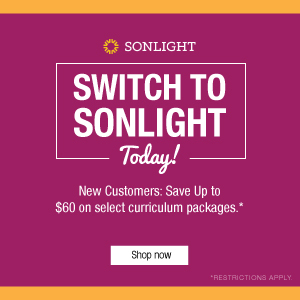 Go to SmoothCourse and get started today.